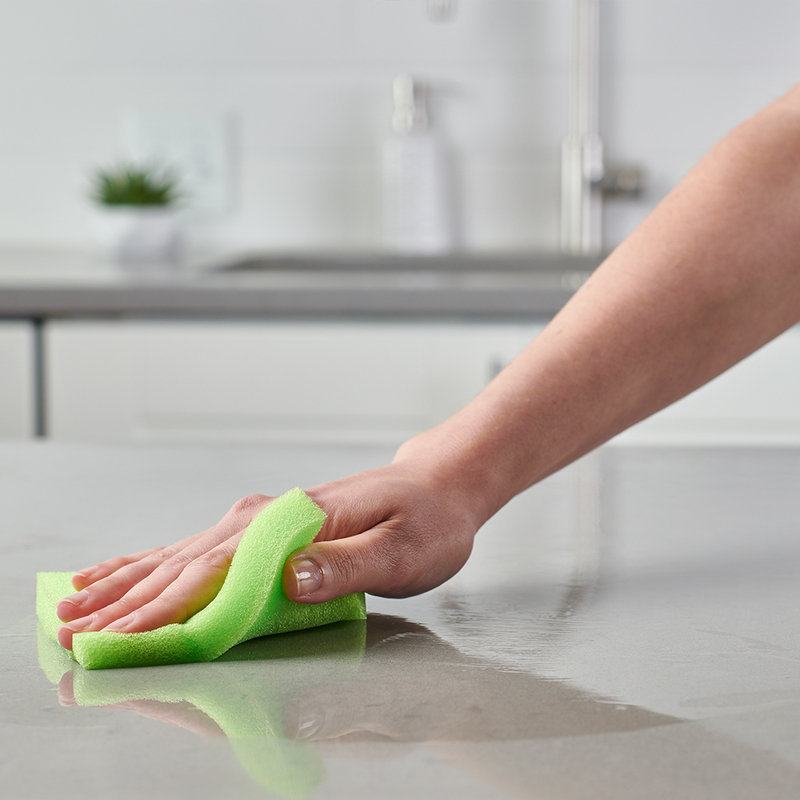 This sponge cloth is a thinner, larger sponge designed to be versatile, and easy to maneuver, making it the perfect tool for quick cleanups. Use it to wipe tables, counters, or even your stovetop. 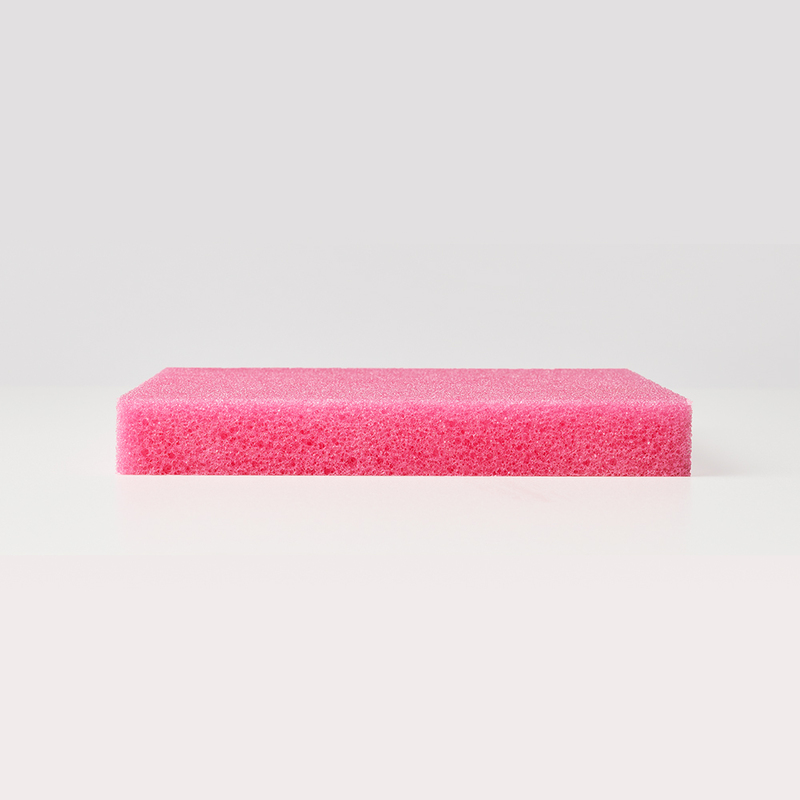 These Brillo Estracell Sponge Cloths are made with unique fibers that rinse 10x faster than other sponges and dry quickly, making them more sanitary than ordinary sponges. * That’s why Brillo is one of the most trusted names in household cleaning.